Just as last week’s image was found in my catalog while looking for something else, this new image struck me for a second week in a row, while scrolling to get to another image, with an altogether different feeling and intention. But this was too good to pass by. In fact I am working with some apples and pears and such in an ambitious little project that doesn’t have much to do with the way this photo turned out. Grateful for the bit of focus on that, in that it gave me this. 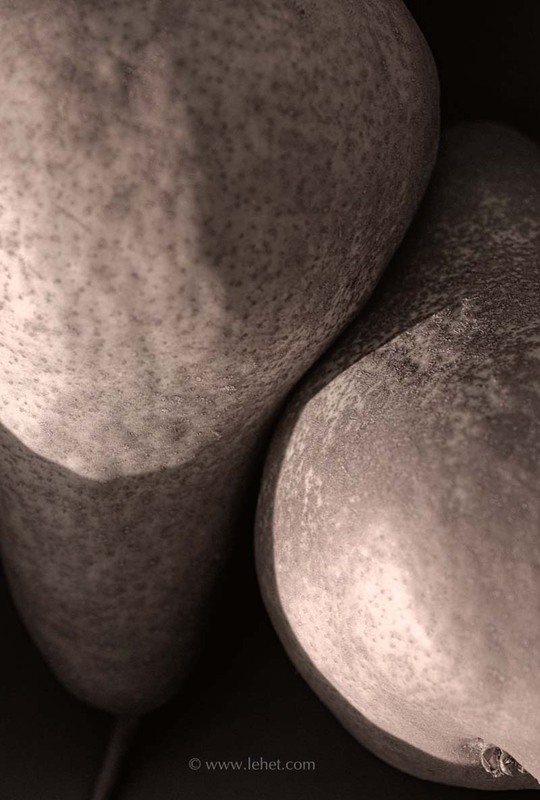 This entry was posted in black and white, Still Life on October 21, 2011 by john lehet.